Luxury yacht builder CRN said it will be participating in next week's Monaco Yacht Show 2018, where it will present a world premiere of a new 50-meter masterpiece, M/Y Latona. 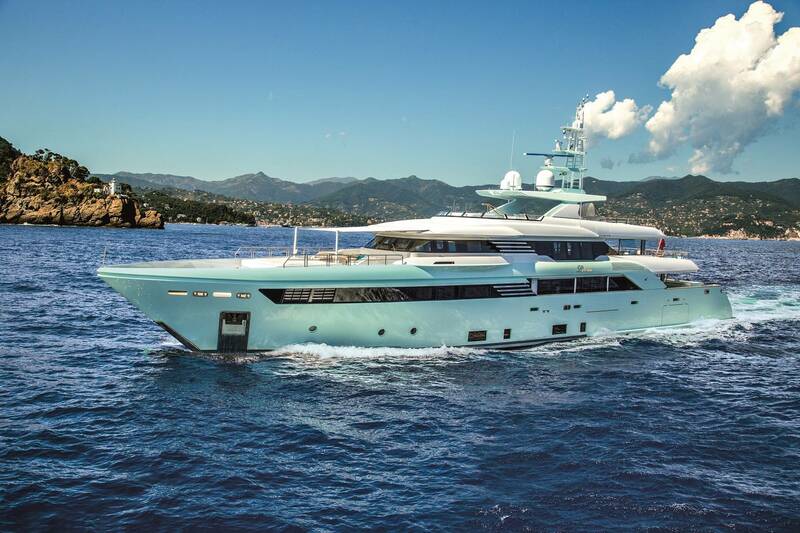 According to shipbuilder, Latona's high degree of craftsmanship and excellence stem from the successful cooperation between CRN’s Engineering Department and Interiors & Design Department with design firm Zuccon International Project. This new yacht’s technical solutions and the slender lines of her hull and bow are indeed the result of CRN Engineering Department’s outstanding skills and expertise, while Zuccon International Project, together with the Shipyard’s Interiors&Design Department, developed the vessel’s refined interiors and elegant, classical exteriors. "The Latona immediately impressed me because of two features that, I am sure, will also conquer the Monaco Boat Show: a very original and creative intuition and a strong personality, which make her a truly unmatched yacht," said Alberto Galassi, CRN’s Chairman and Ferretti Group’s CEO. 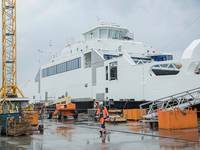 "Building the Latona was a real challenge and marked yet another step forward in the history of bespoke shipbuilding," Galassi continued. "To meet her owner’s wishes, we resorted to our shipyard’s sound technical expertise and refined craftsmanship. "The outcome is a refined, sumptuous yacht that embodies the beauty of Middle-European style from the 1920s, skilfully blending together elegance and functionality." The Latona is a classic and timeless megayacht that combines graceful exterior lines, extremely functional outdoor and indoor areas, and truly distinctive interior design. 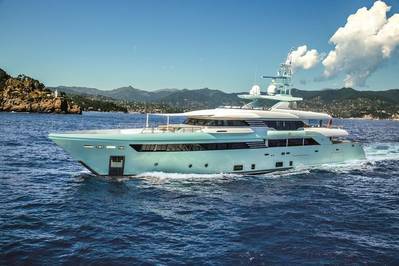 With her 50 meters in length, four spacious decks and an underdeck, the Latona has been built and forged to achieve maximum customization, as required by her owner, who did not want to renounce the most authentic uniqueness, evident also in the choice of a precious turquoise shade of the hull. Similarly, the Liberty style pervades all interiors throughout the vessel, highlighting Latona’s beauty and becoming an expressive constant of the guest areas. The slender bow, and the large internal and external volumes, embellished with spectacular area overlooking the sea, further enhance this yacht’s beauty. Launched in February and delivered in May, the Latona embodies the utmost expression of the technical and design skills of the passionate and demanding CRN team that, driven by the vision of a selective and determined shipowning family, was able to shape the owner’s talent and wishes, in line with CRN’s iconic slogan: “Made by you with our own hands”.